BIL’s third Startuppers Night at the Technoport on Thursday, 20 September was a resounding success. 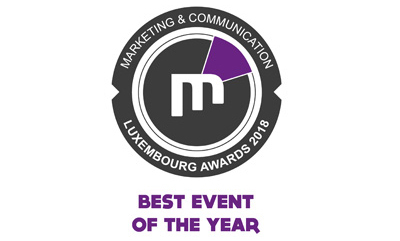 More than 400 participants in the Luxembourgish start-up ecosystem came together in a festive atmosphere to discover the latest innovations from the country’s start-ups. On the same topic: Startuppers Night – geeks assemble! 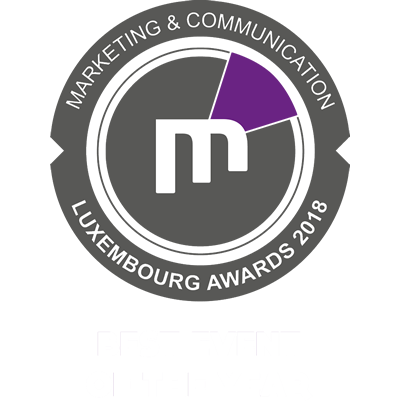 On 29 November 2018, the Startuppers night was named Best Event of the Year at the 2018 Luxembourg Marketing & Communication Awards.